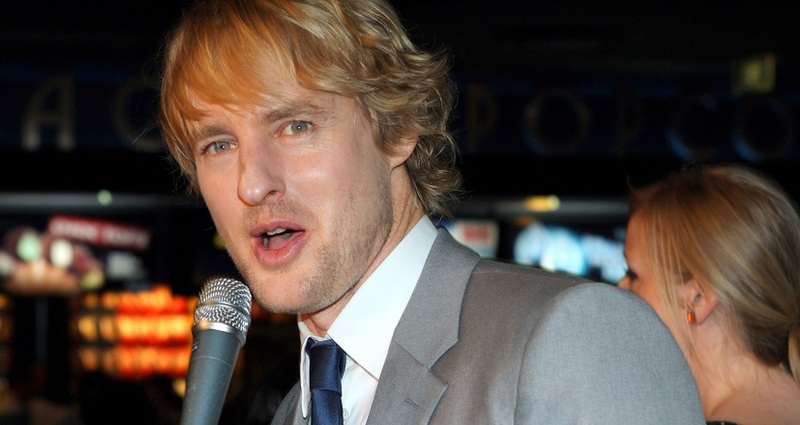 Owen Wilson used to be a pool cleaner. He recalls being fired from the job, not for a forbidden romance, but rather a misunderstanding. He had an unorthodox way of cleaning pools. Instead of using a skimmer like most pool boys, he liked to get into the water and clean from the inside of the pool. The people that hired him accused him of swimming on the job and fired him. Whether he was actually swimming or not, we will never know.